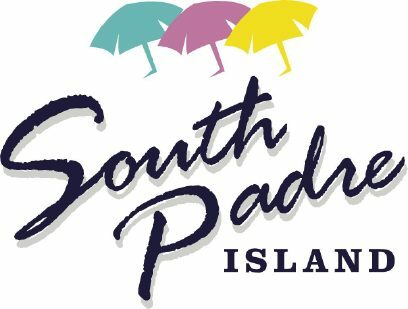 SOUTH PADRE ISLAND – Traffic on the Queen Isabella Memorial Causeway will be compromised next Monday through Wednesday from 8 a.m. to 4 p.m. while TxDOT conducts preventative maintenance. Traffic cones and barrels will direct all west-bound traffic to the inside lane. Safety signal lights will be flashing to indicate maintenance work. TxDOT asks drivers to use caution and reduce speed while on the causeway.